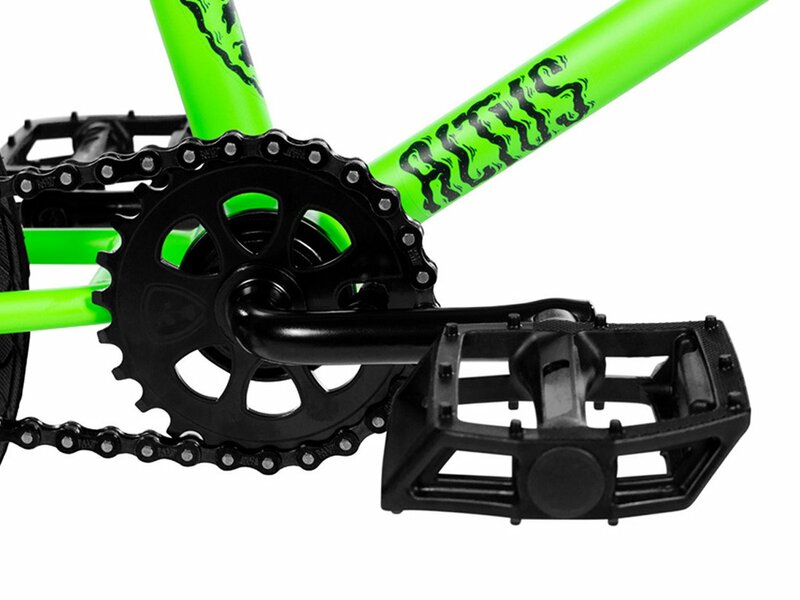 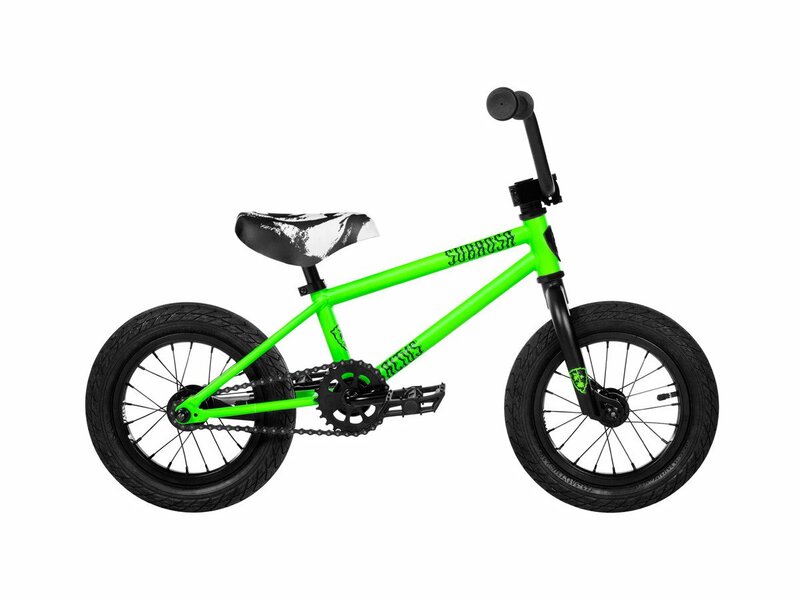 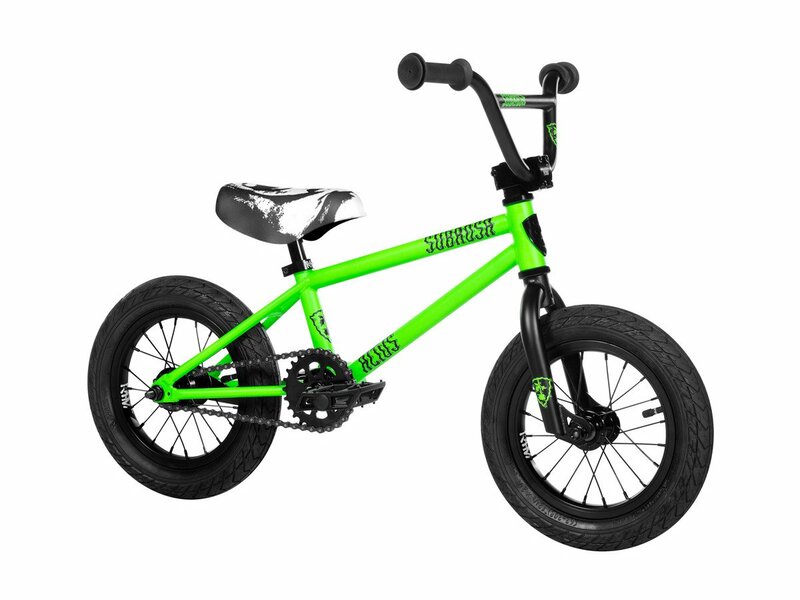 The Subrosa Bikes "Altus 12" 2019 BMX Bike - 12 Inch | Satin Neon Green is a 12" BMX bike for toddlers from an age group of 2-5 years with an height of ca. 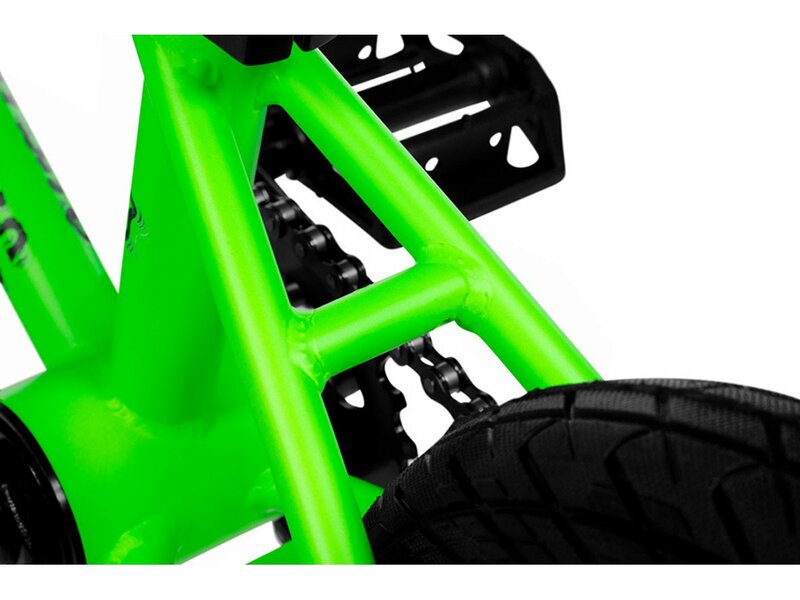 95cm - 110cm. 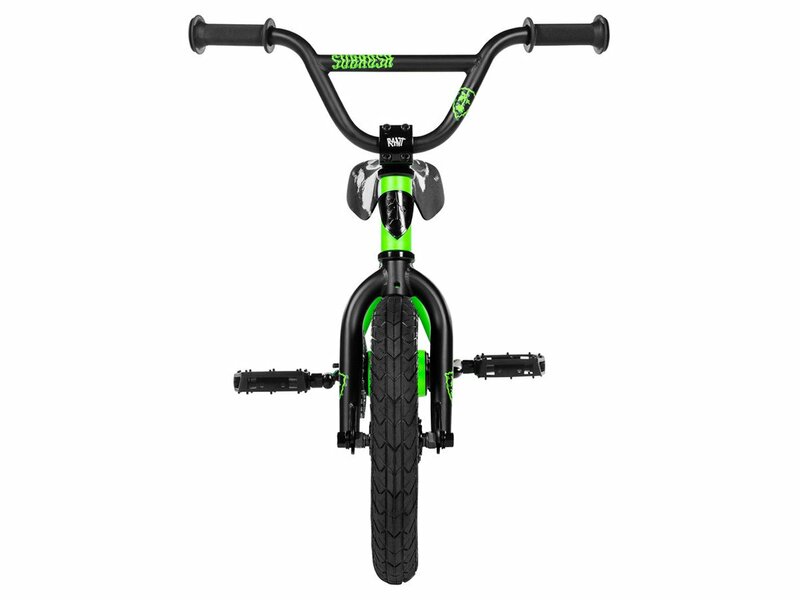 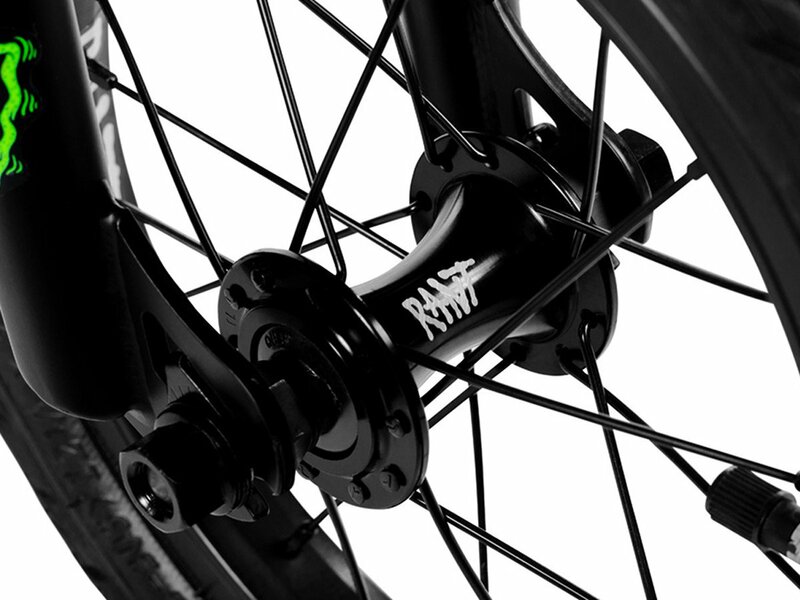 The equipment is based on BMX bikes and so this small and robust BMX kid bike includes a solid A-Head stem-fork unit which makes adjustment easy but also offers high stability. 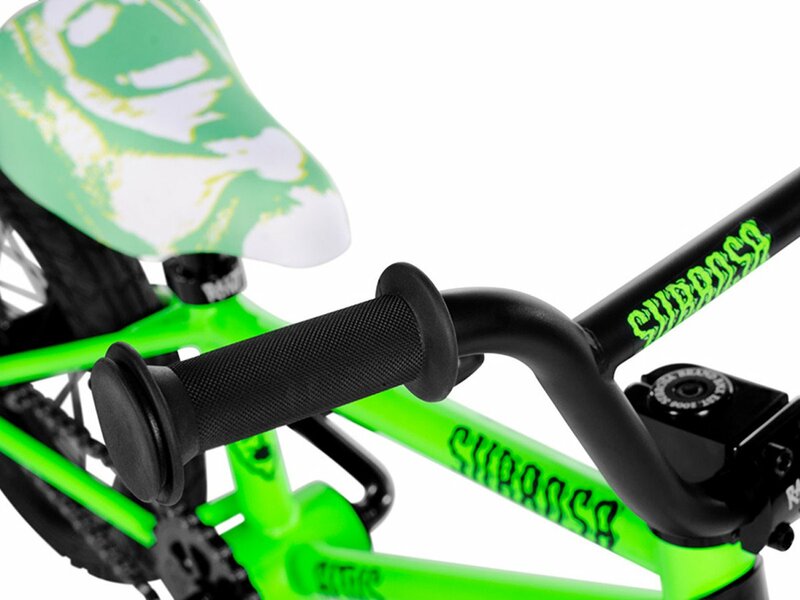 The saddle combo is specially designed and offers stability and an upright sitting position. 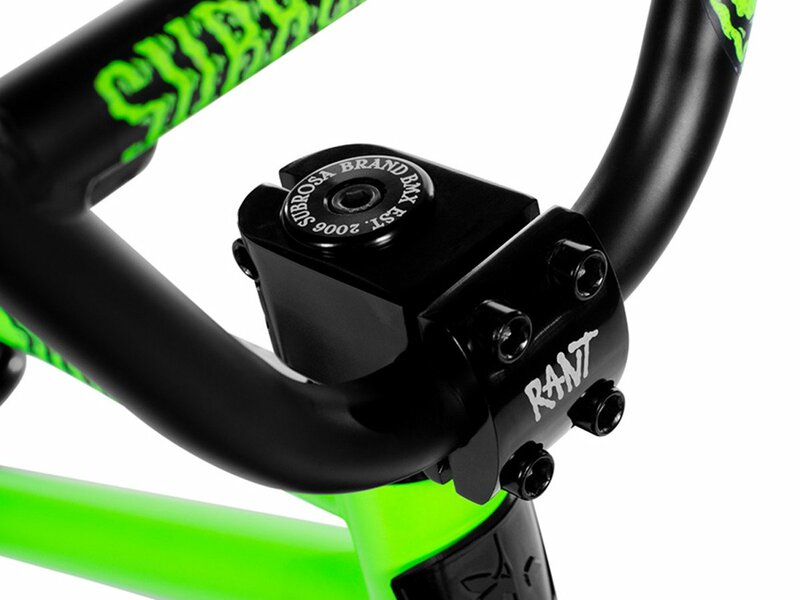 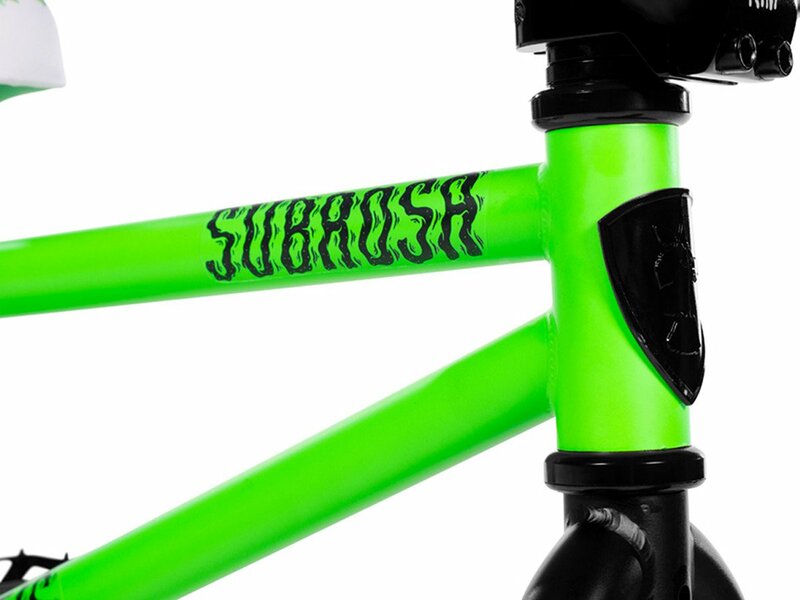 The Subrosa Bikes "Altus 12" 2019 BMX Bike - 12 Inch | Satin Neon Green enables even the youngest to ride BMX ramps or to get some first tricks experiences.